Home magazine New UbuntuForums.org sub-forum! Ubuntu Forums have graciously given us a sub-forum on their site. This sub-forum is now our main forum and the current one will be closed. 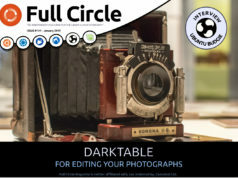 Just log in to Ubuntu Forums with your normal log in and scroll down to 3rd Party Projects and you’ll see a link to ‘Full Circle Magazine‘. Many thanks to Ubuntu Forums for thinking us worthy of a forum, it really is much appreciated. 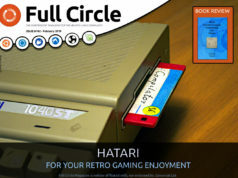 Previous articlefull circle - issue #2!